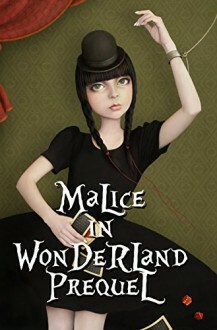 A prequel to the darkly comedic Malice in Wonderland trilogy. A peek inside the minds of Alice and the other characters of Wonderland before she killed them. By the author of SinEaster and Merry XXXmas, Charlee Frown.